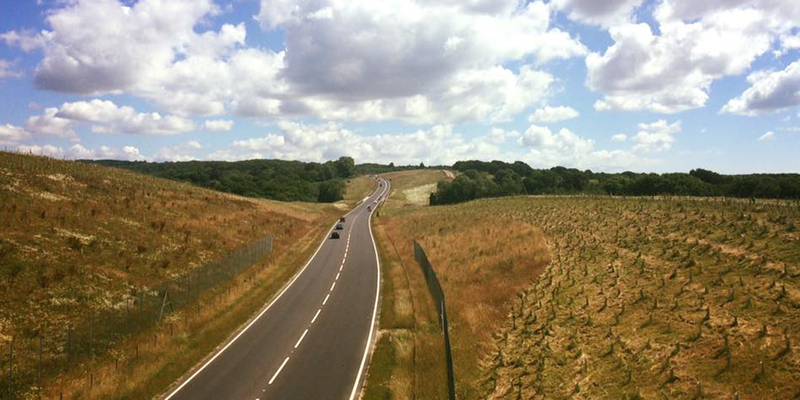 Hastings to Bexhill Bypass. 5 year maintenance contract on the scheme and completed for Taylorwood row/ Hochtief joint venture. The project received a Highly recommended award at the Institution of Engineers Awards 2016.